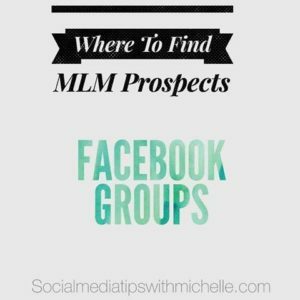 Find FB groups that are relevant to your niche. And to be quite honest, most of them are SPAMMY — but you know what? You can find groups about fitness, healthy eating, yoga, even group as specific as microbiome dieting! You can find groups that are sharing skinny recipes, weight loss tips, weight loss SUPPORT groups, etc! By clicking on the join date, what that will do is sort all the members who have recently joined. P.S. 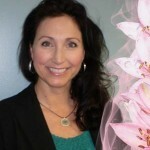 Is your Facebook Profile set up corrctly to ATTRACT leads? 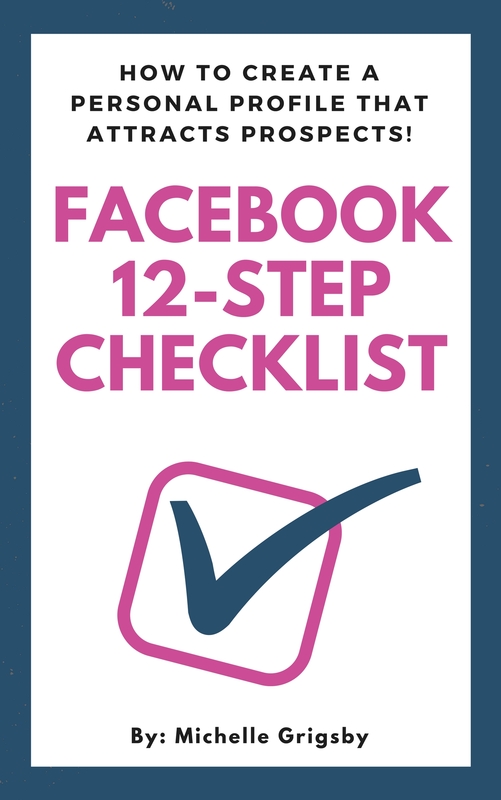 Grab this 12-Step Checklist and you can make sure you Facebook Profile is set up correctly. Plus, you’ll also get access to a bunch of shortcuts to help you get more engagement and attract targeted leads to you!